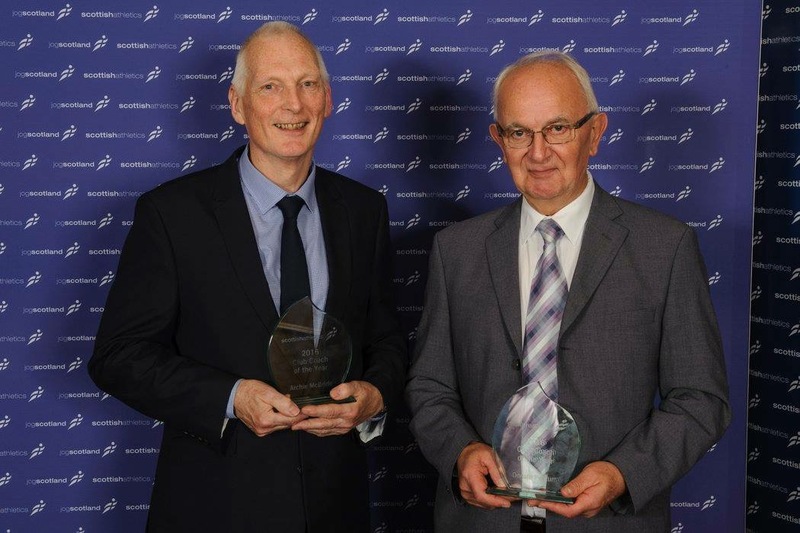 We are all very proud of our lovely coaches Donald Pegrum and Archie McBride who won the Scottish Athletics award for Club Coach of the Year on Saturday night! Having coached over 800 children for 32 years, they are still an inspiration to all our athletes and coaches. Well done to them both!